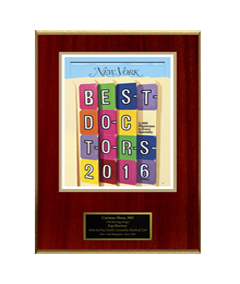 The natural aging process can lead to many different signs in the face, such as wrinkles or sagging skin. 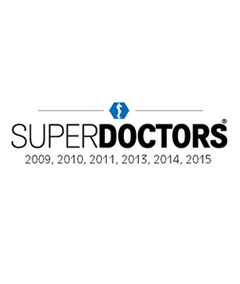 In addition to aging, constant exposure to the sun, certain lifestyle habits, and hereditary traits can also impact the appearance of your skin. 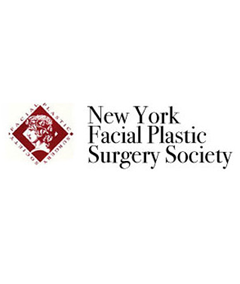 At NY Facial Plastic Surgery Center, we understand the desire to rejuvenate your appearance through facelift surgery. 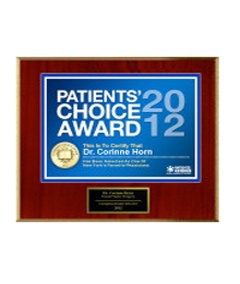 You may be able to improve the signs of aging in your face and even help you to look younger. 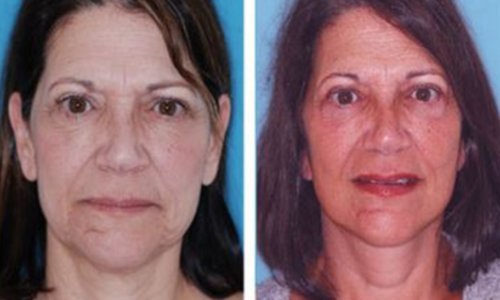 Today, facelift results last longer than ever before but to get the best results from your facelift it’s important to choose your plastic surgeon carefully. 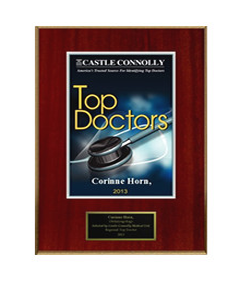 Dr. Corinne Horn is a board-certified top plastic surgeon in Nyc who devotes her practice solely to facial plastic surgery. 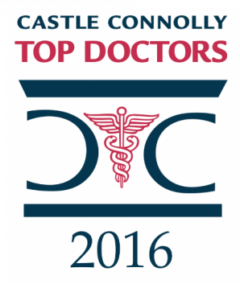 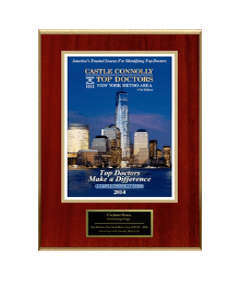 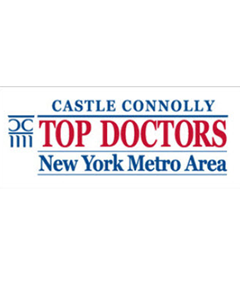 Dr. Horn was named a New York Super Doctor and Castle Connolly Top Doctor in 2016. 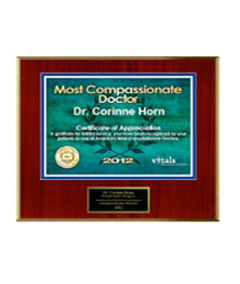 During your consultation, Dr. Horn will work with you to create a customized treatment plan based on your aesthetic goals. 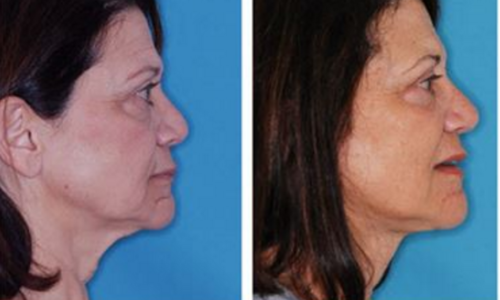 Call now to schedule your facelift consultation.